 The 2019 NUTRAMINO® Health & Fitness Awards took place in the Round Room at the Mansion House, on Friday 8th March 2019. 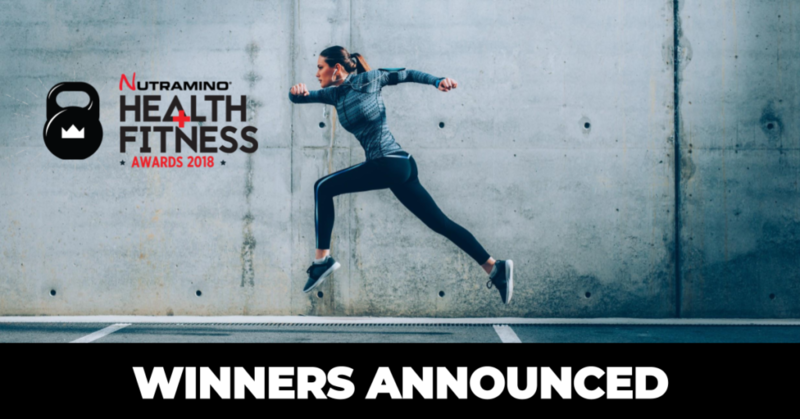 The NUTRAMINO® Health & Fitness Awards recognise outstanding contributions and innovation from Ireland’s top health & fitness professionals, facilities and community engagement initiatives. NUTRAMINO is part of the Glanbia Group, a leading global player in sports nutrition and ingredients. They are a leading brand in sports nutrition, offering the best quality, taste and accessibility for active and health-conscious men and women. 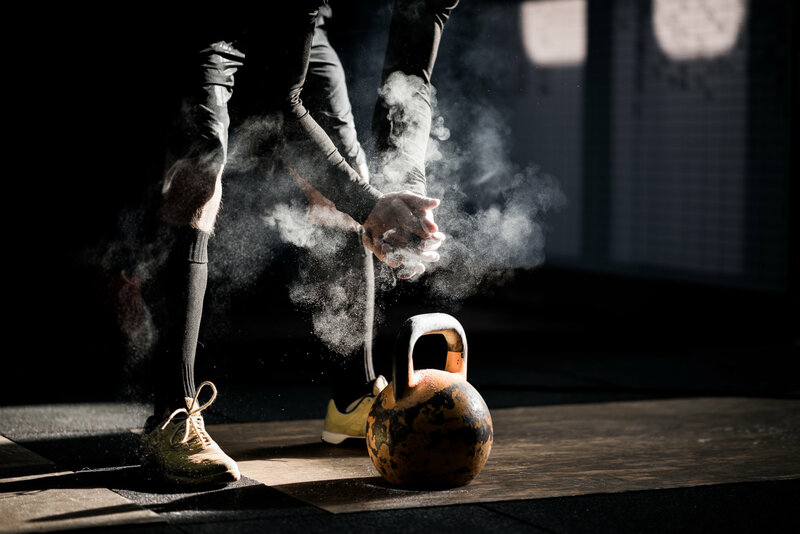 Their passion for performance and sports nutrition inspires them to constantly develop and be innovative to raise the level and offer the best quality and taste to their customers. The NUTRAMINO Health & Fitness Awards took place at The Round Room, at the Mansion House, on Friday 8th March 2019.